Use the map to zoom in and out of the proposed Wilderness area and discover your next adventure! 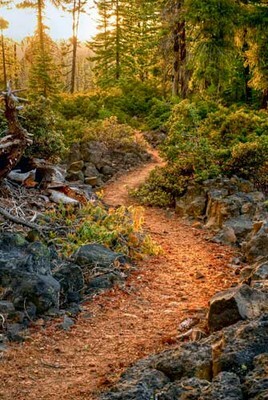 Hike options from moderate to difficult intensity featuring wildflowers and lava flows. 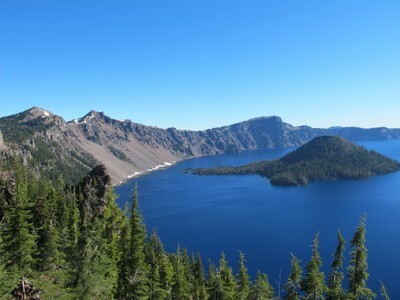 Though fairly steep, this hike offers unbeatable views of Crater Lake, Wizard Island and the Phantom Ship. 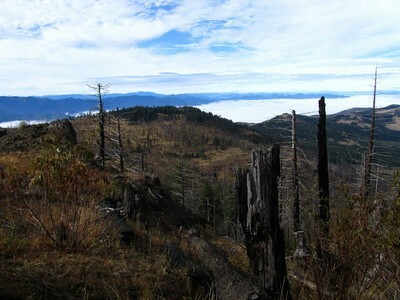 Outstanding views of the Rogue Valley and Cascade peaks. 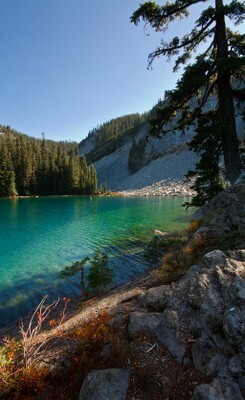 A quick and scenic hike that crescendos at the intensely blue waters of Indigo Lake and jagged Sawtooth Mountain. 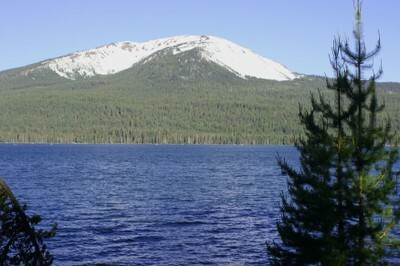 Features a crater, double summit and epic views of Cascade peaks. 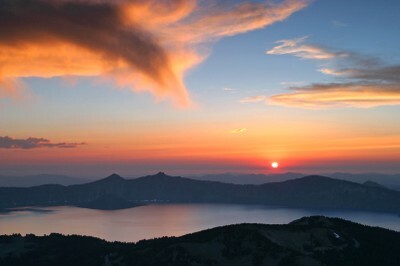 As the highest point in Crater Lake National Park, this trail boasts unsurpassed views of the caldera and Cascade peaks. 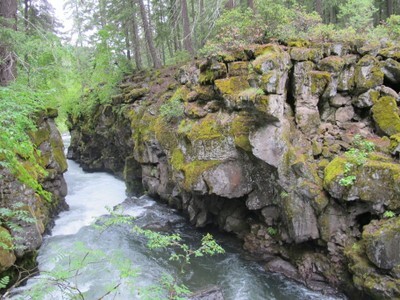 A riverside hike featuring unique lava rock formations carved by the wild and scenic Rogue River. 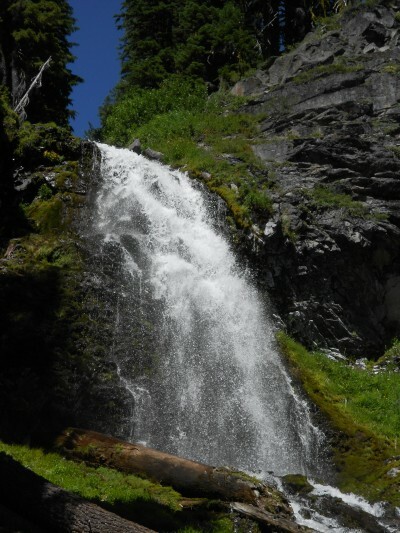 This hidden gem is an easy and accessible trail in Crater Lake National Park that features old growth hemlock and a lush waterfall. 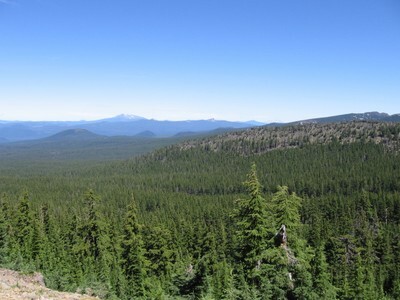 Great backpacking option for Pacific Crest trailers through red cedars and stunning views of Cascade peaks and Crater Lake peaks. 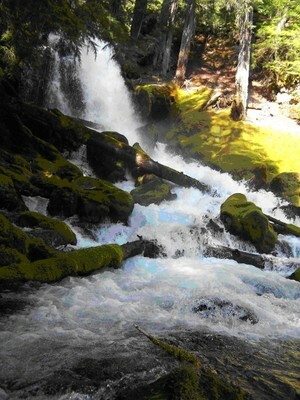 An easy trail offering glimpses of the North Umpqua River and a stunning view of an 80-foot waterfall. This trail features diverse fauna as it winds past two waterfalls.